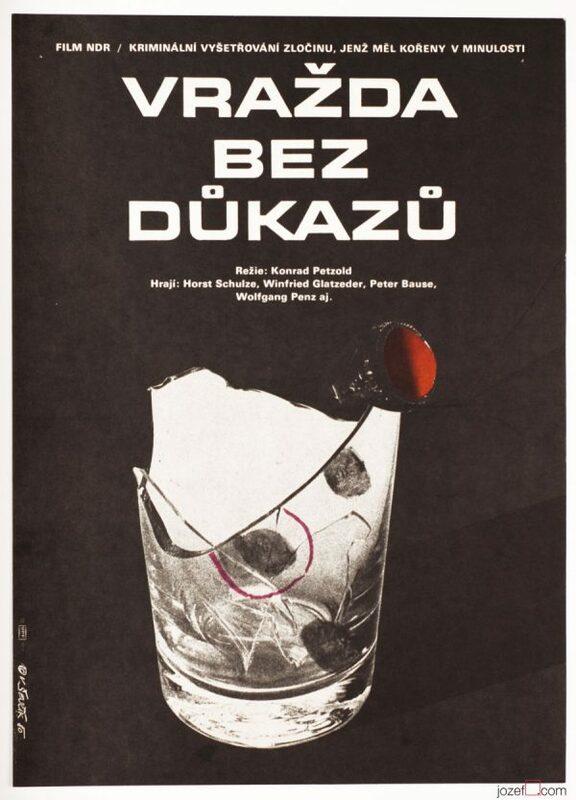 80s movie poster for Russian crime drama with simple collage and nice typography by Vratislav Ševčík. Collage poster design for 80s crime drama. Poster is folded and with slight crease on edges. 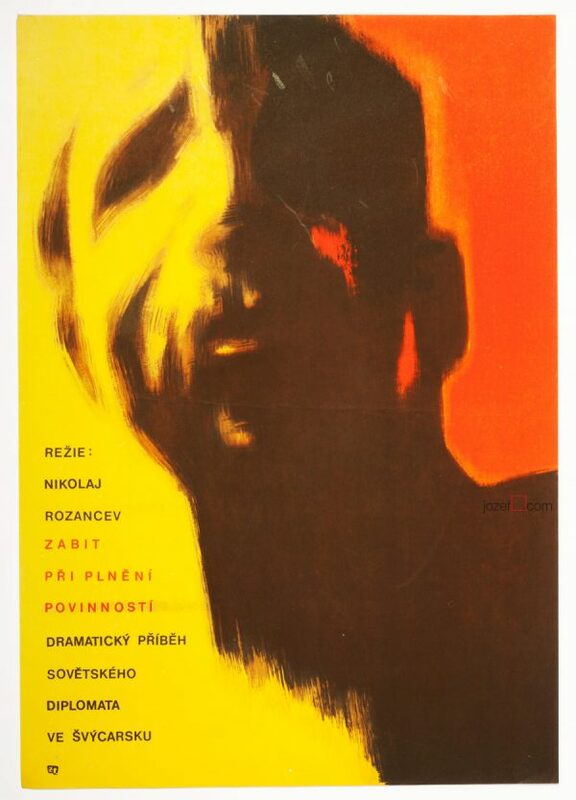 A3 format (40.5 x 28.2 cm). Excellent condition. 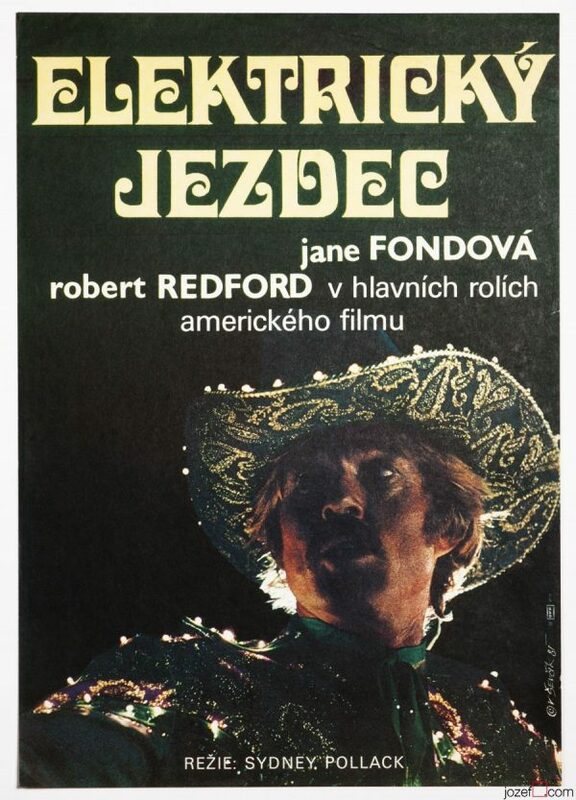 collage movie posters designed in Czechoslovakia. 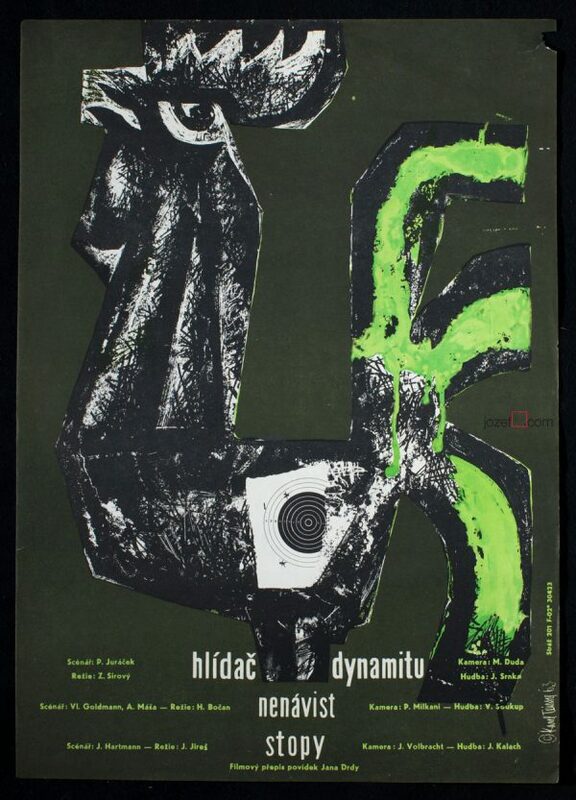 typography posters available in our online archive. 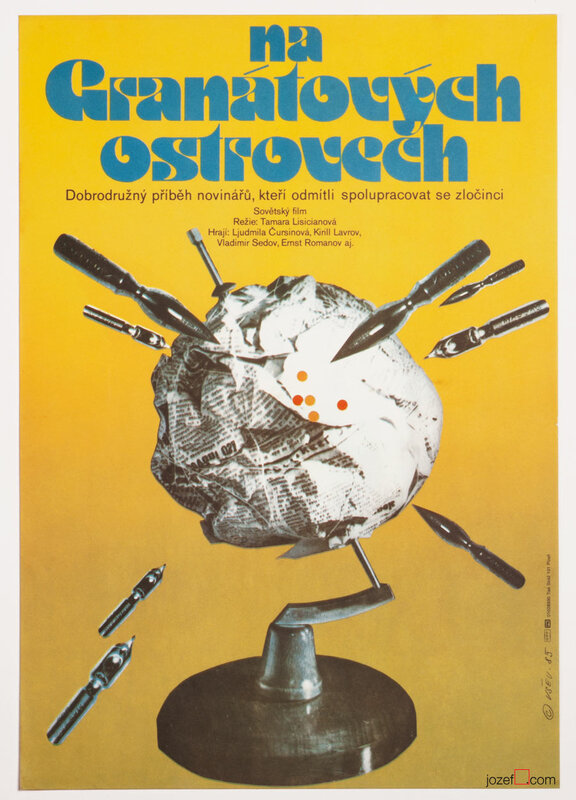 Be the first to review “Movie Poster – The Pomegranate Islands, Vratislav Ševčík, 1983” Click here to cancel reply.